Join for one of Western North Carolina’s most popular Annual events, Flock to the Rock. 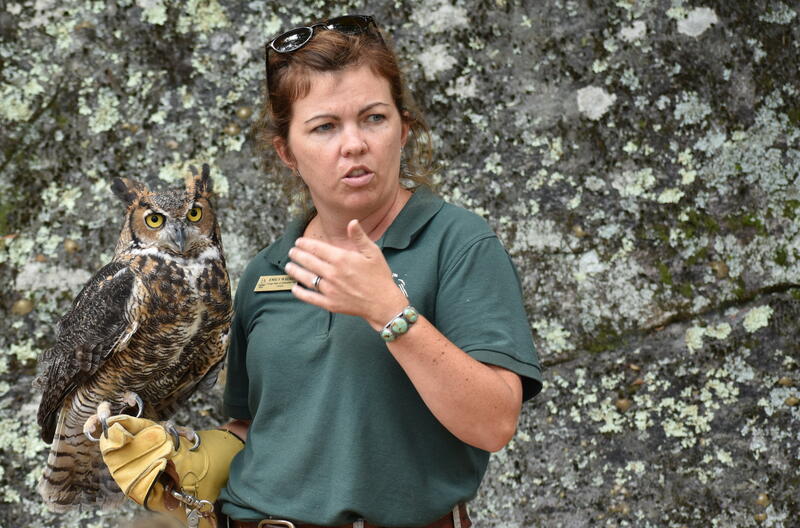 Originally created to help folks understand why Hickory Nut Gorge is such a premier birding location, this event has grown in size and popularity every year. You don’t have to be an avid birder to find something of interest at this event, but it may just be the reason you become one. 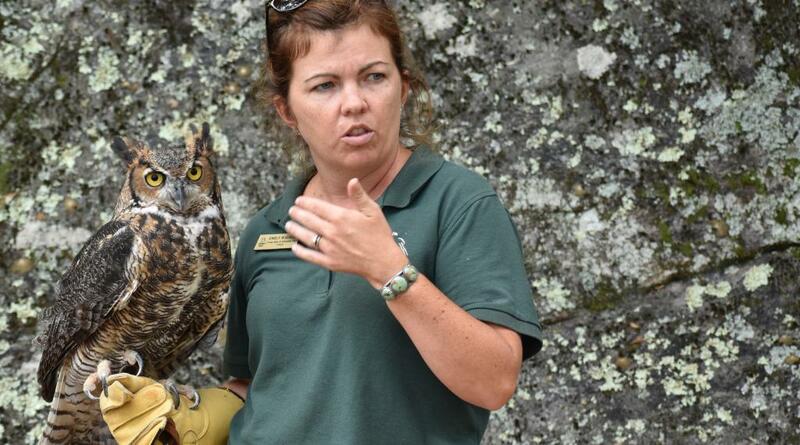 Guided bird walks, raptor flight shows, live bird demos and workshops are a few of the ways you’ll discover that Chimney Rock isn’t just for the birds!